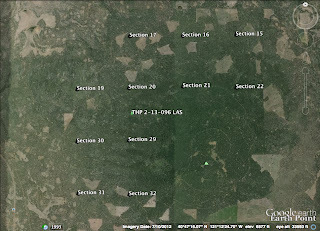 THPBlog: Sierra Pacific Industries to clearcut near Blacks Mountain Game Refuge. 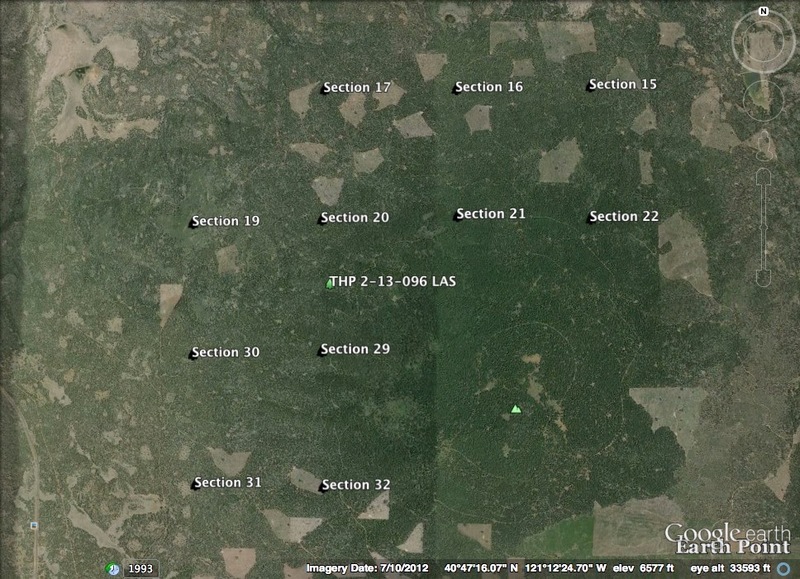 Sierra Pacific Industries to clearcut near Blacks Mountain Game Refuge. This THP is about 10 miles NE of Old Station CA and Highway 44 near the Blacks Mountain Game Refuge at an elevation of 5320 to 6550 feet. Sierra Pacific Industries is planning a mostly clearcut tractor based logging operation in ponderosa pine and Jeffrey pine forests. So called temporary "jump roads" are planned to access roads and landings, and a new road will be constructed to replace 2,400 feet of road that runs down the bottom of a class III watercourse. Seven road drainage sites are planned for work including rocking, culvert repair and cleaning. There are goshawk nests located within .7 and .9 mi of the THP area, and sandhill cranes were reported to be within 1.25 mi of the THP area. The grey wolf (OR7) was tracked through the THP area during the Winter of 2011/2012, and there is an historic 1981 sighting of a Sierra Nevada red fox within .5 mi of the THP area in Section 9. Susanville milk vetch was found in scattered clumps in unit #1, and Liddon’s sedge was found .25 mi west of unit #1 on USFS land. More information is available on the THP Tracking Center website.